Since 2006, St. Marys Realty has been helping homebuyers find St. Marys homes for sale that fit their unique needs and lifestyle. Maybe you're part of the military and you're relocating to Kings Bay Naval Station. Perhaps you're a retiree looking to downsize to a historic St. Marys house. If you have a family, you'll want to know which neighborhoods are close to schools and recreation centers. 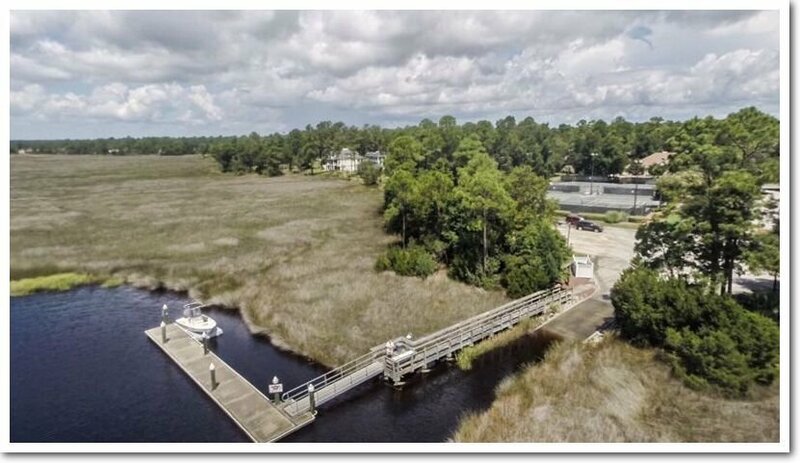 From St. Marys to Kingsland, we know Coastal Georgia real estate because it's our home. Moving isn't easy, but working with us is. We're an experienced committed real estate team dedicated to helping you find that perfect St. Marys area home for sale. So, let's embark on this exciting adventure. Whether you're Buying or Selling, we can help.